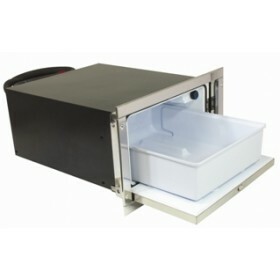 The DR 160 INOX LIGHT is an evolution of the successful DR 160 INOX. 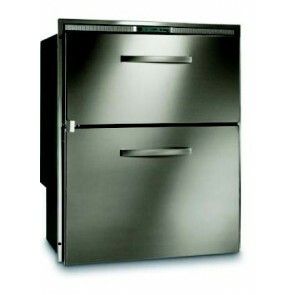 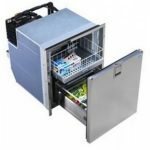 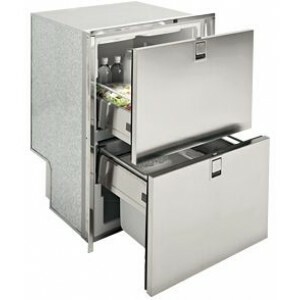 This unit works on 12 / 24 V and is available in three versions: both drawers are fridges, both drawers are freezers or one drawer is a fridge and one drawer is a freezer. 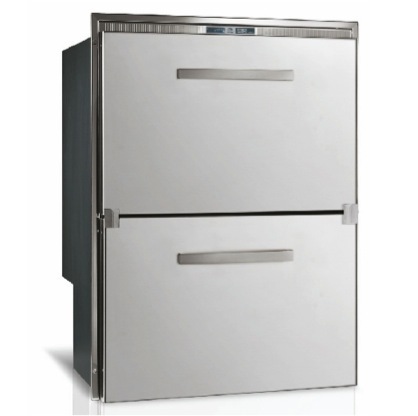 Mechanical thermostat and internal light (no internal light on double freezer version).